1. GHOST STORIES – Coldplay. The Coldplay of 2014 is very different to the Coldplay of 2000. For a couple of albums now, they’ve been moving closer to a more electronic sound and “Ghost Stories”, their sixth studio album, takes them another step closer. 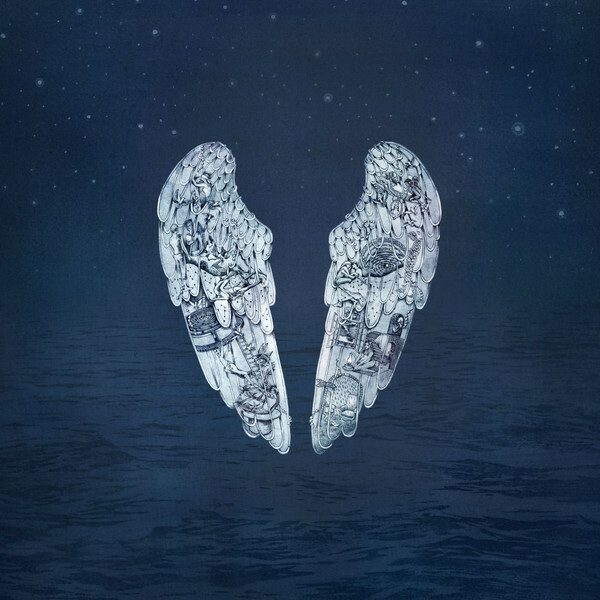 It’s laid back in the way that Coldplay albums tend to be, with the track listing liberally sprinkled with sadness (“True Love” with its aching plea to “tell me you love me, if you don’t then lie”), some uplifting choruses and catchy hooks and occasionally a more upbeat or electronic arrangement (“Midnight”, “Magic”, “A Sky Full Of Stars”). Of course the Coldplay sound is still there – “Oceans” takes me back to 2002’s “A Rush Of Blood To The Head” for some reason. For me, it’s definitely the most old-school Coldplay sound in this collection. 2. 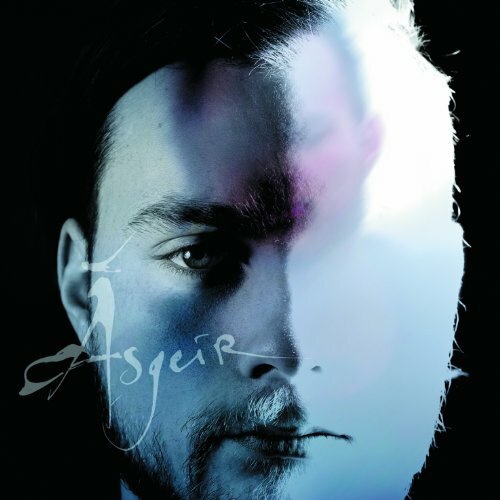 IN THE SILENCE – Ásgeir. An intriguing album from nearly 22-year-old Icelandic singer/songwriter Ásgeir Trausti Einarsson. It’s often described as ‘melodic folk’ and features some incredibly lush sounds. It’s so chilled out and very acoustic in parts, more upbeat and almost verging on an electronic feel in others, thought it’s definitely not electronica. Across ten tracks, beautiful melodies float about all over the place. This guy has a voice – and a talent – that belies his youth and relative newness to the industry. “In The Silence” was released in January as the English-language version of Ásgeir’s original Icelandic release “Dýrð í dauðaþögn” – really glad he translated that into English, coz I have no idea how to pronounce any of that! “Torrent”, “King And Cross” and “On That Day” are my early favourites. 3. 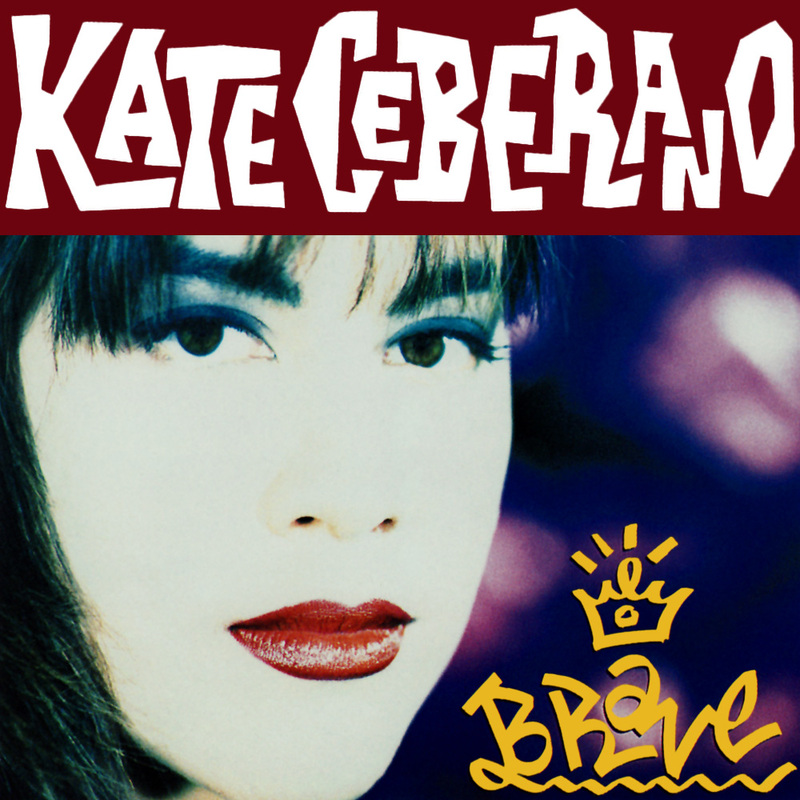 BRAVE – Kate Ceberano.